Taking place on B&H Photo and Amazon, you can pick up a Moto G4 Plus at $70 off the retail price, which is good for both the 16GB and 64GB models. At 16GB, $70 off brings the grand total to $159.99. For the 64GB model, the grand total with $70 off is $229.99. For specs, the G4 Plus sports a 5.5-inch 1080p display, Snapdragon 617 processor, 3000mAh battery with TurboPower charging, microSD slot, 16MP camera with laser and phase detect autofocus, and universal operability on all major US carriers. The G4 Plus also comes equipped with a fingerprint reader, a feature you won’t find on the standard G4. 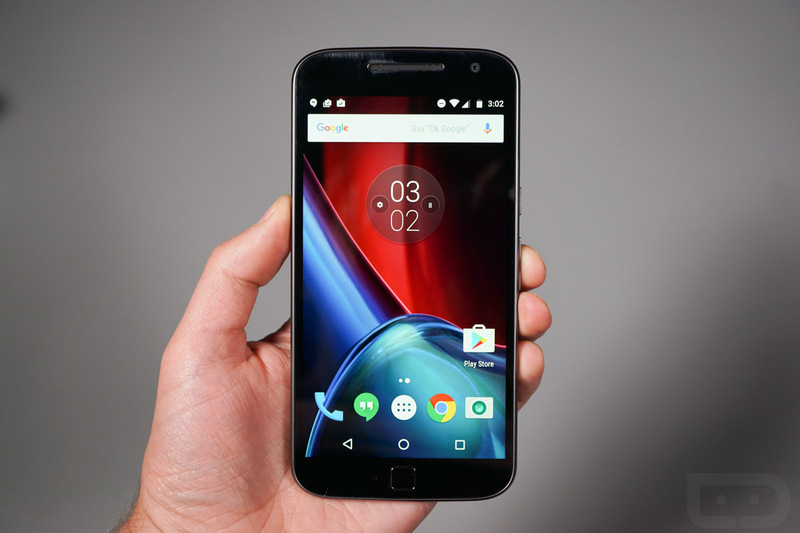 I’ve placed our unboxing video below if you haven’t been keeping up with our Moto G4 Plus coverage. For those looking to do their shopping on Amazon, follow this link.